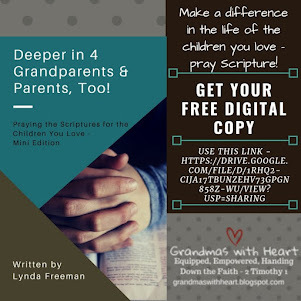 There are 80 million grandparents in the USA – yes, 80 million! 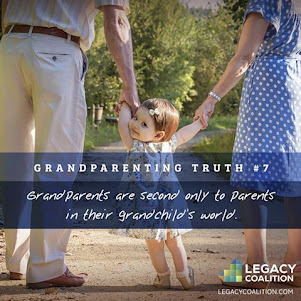 Most grandparents love being grandparents – 72% think being a grandparent is the single most important and satisfying thing in their life. 63% say they can do a better job caring for grandchildren than they did their own children. 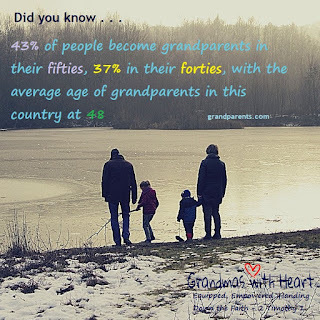 The average age of grandparents in this country is 48. 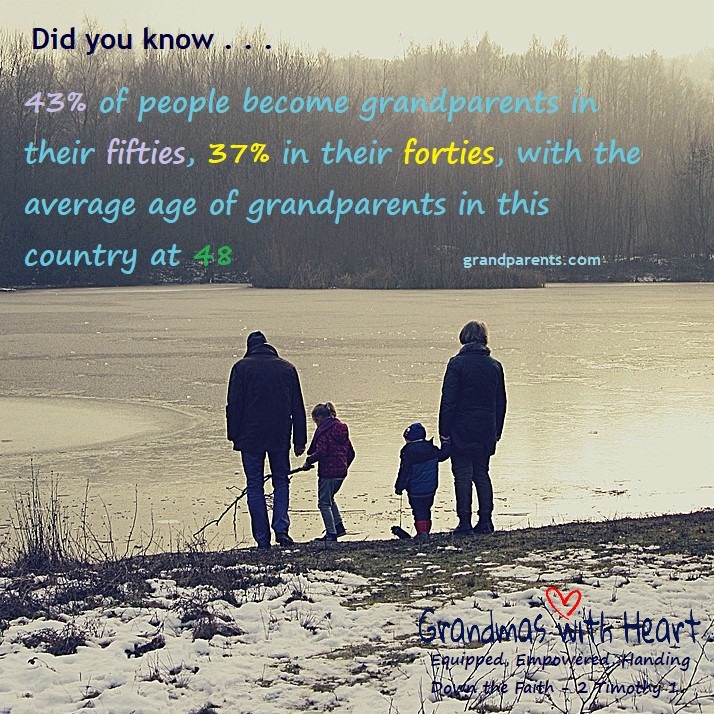 About 43% became grandparents in their fifties, and 37% in their forties. 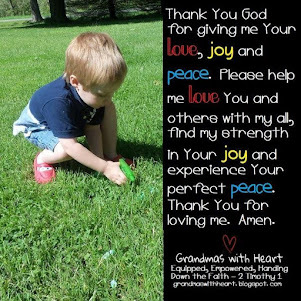 Grandparents like to spend time with their grandchildren – 60% live close to their grandchildren. 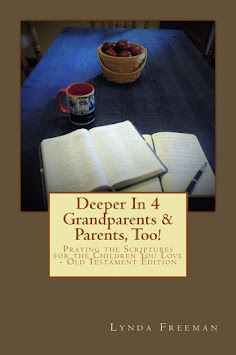 Most grandparents, the majority of whom are relatively young, are highly invested in their grandchildren and want to hand down a heritage of faith to them. Sadly, many are unsure how to do this. 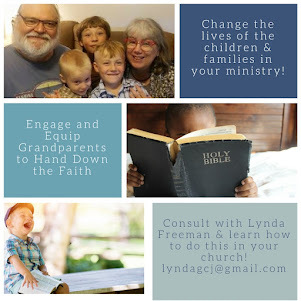 They need the support and encouragement of their church. 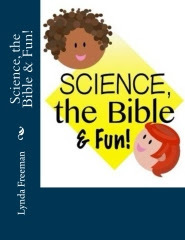 They want to be equipped, and when they are, the children and families in the church will benefit as they are encouraged to know, love and walk with Jesus. 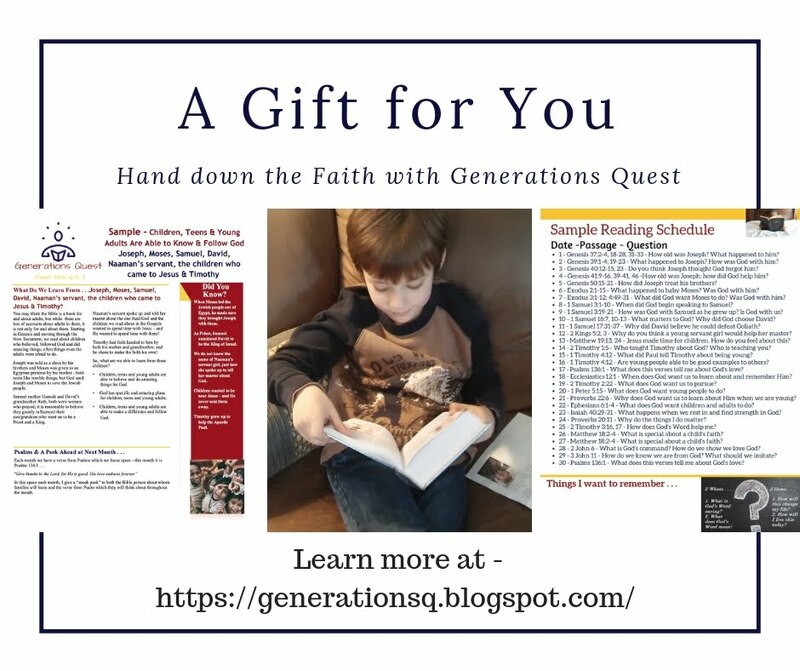 If you are a pastor and do not have a Grandparenting Ministry which engages, equips and encourages grandparents to hand down a heritage of faith, there’s no time like the present to start. 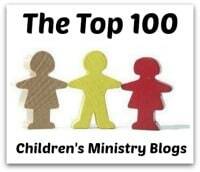 Doing so will significantly benefit the children and families in your ministry . 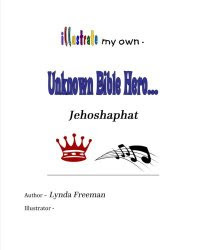 . . your entire church.